Has she ever driven an Xterra? My daughter wanted one (I think she thought they were cool or cute or something) so I went to look at them. The one I drove was a 6 cyl with a manual trans, and it was horrible. I wouldn't wish that on anyone. Yes, she has driven one and she really likes them. Is your ad up yet, I looked but? I am away from my home computer until tomorrow. I should have it up tomorrow night with pictures. With the kids age ranges you mentioned I doubt an Xterra would have the room you need to be honest. I had one for a while and the rear seating just isn't great for more than normal sized people. 3 children are going to be all over each other and I'd hate to be the one in the middle. The car is now listed in the for sale section. I have both a 78 911 SC and an Xterra, and I paid about the same for both used at similar mileages (~$11k @ 90k miles). 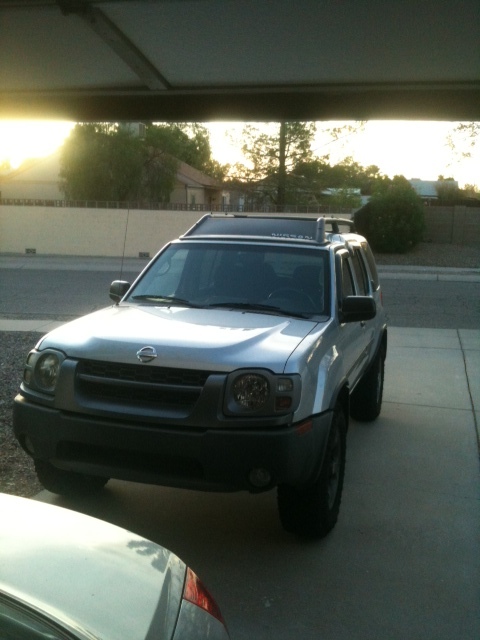 For an Xterra, try to get a 2005 or earlier. The newer 4.0L V6 engines gives you 265 hp, much better than the 170 hp 3.3L V6 in the earlier models, and same gas mileage (18-20 mpg). I owned and liked both, but the 2005 was a big improvement. 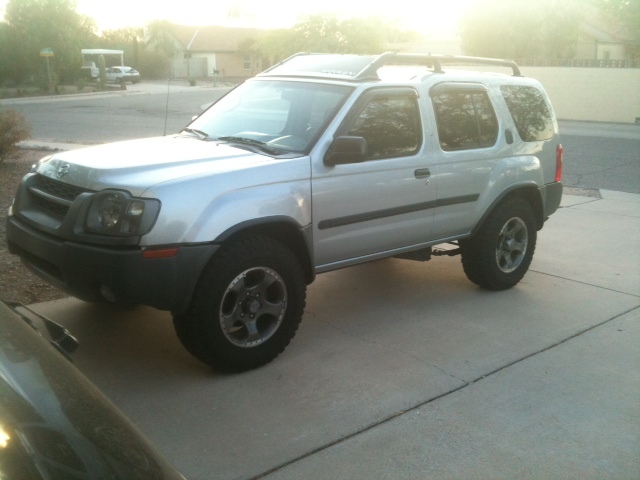 Hugh R, Thank you for the offer but we want 4wd and she wants an Xterra. Aurel, thank you for the advice on the model year. We found a nice 05 for sale locally that we are interested in looking at but need to sell the 911 first. 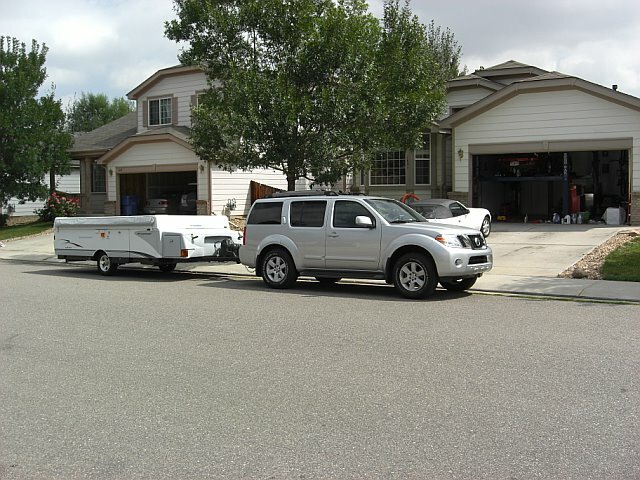 Another vote for the 2005 and newer models, I"ve owned a 2000, 2005, and now a 2008 Pathfinder (same truck doors forward) and they have been great, but the 2nd generation is a huge improvement in both power and ride. The 4.0 does really well towing our camper in the Mountains. I've got a the same 2008, 90k+ miles on it and no problems. We bought a 2003 Xterra over the weekend. It's a supercharged SE 4x4. We looked at a few here in Tucson but didn't see anything we liked so we drove 4 hours to look at this one. It has 78000 miles and came with all the maintenance records. It's like new inside and out and the tires are only 2 months old. We made the day into a mini adventure with a picnic stop along the way. The kids had a blast. Now we are ready for our first camping adventure. I'm still sad to have sold the 911 but the kids are going to have a lot of fun with the new family toy! Great job. You'll be a lot happier knowing the kids are happier. 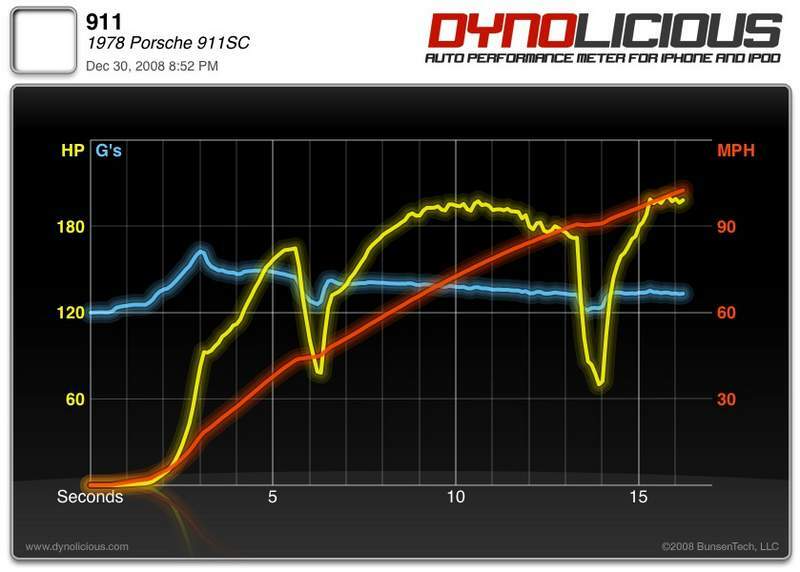 You can always get another 911 later, but you can't get the kids younger, later. Have fun.